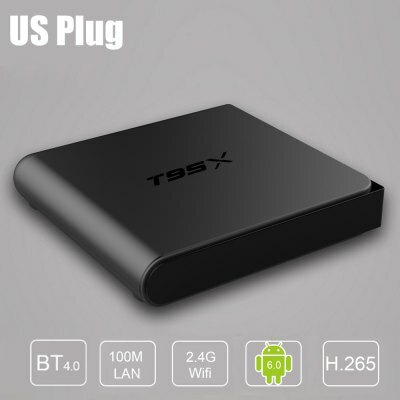 NEXBOX A95X – B7N is a super-mini Android TV box. 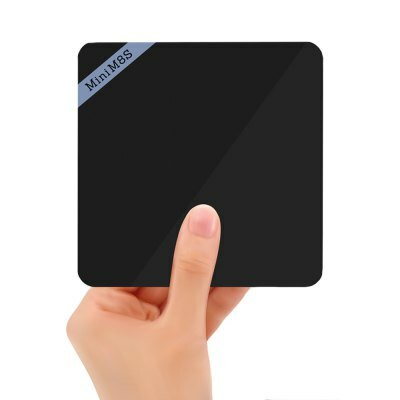 It is equipped with quad core Amlogic S905X Cortex A53 CPU which will provide a better experience for users in appreciating the 4K ultimate HD video. 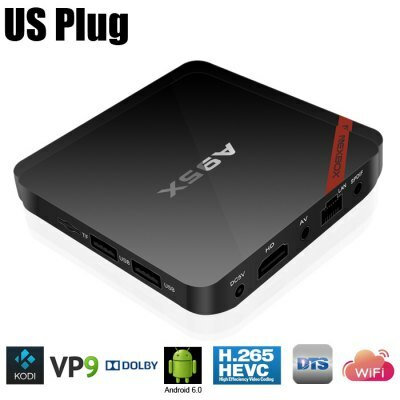 The newest chipset edition of the CPU center is equipped with Quad Core Amlogic S905X, thousands of newly released movies are available here for you and your family! More Apps could be downloaded from our service as well. 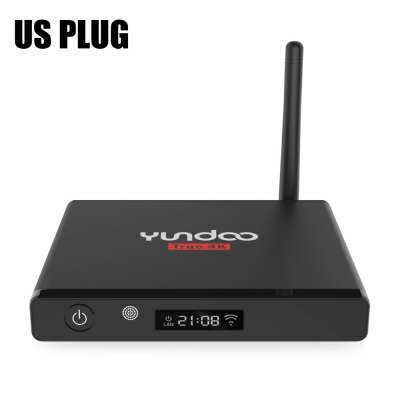 YUNDOO Y6 is a Super-Mini Android TV Box, very small and smart. It is powered by Quad core Amlogic S905X Cortex A53, includes a Penta-Core (5-core) GPU that can reach speeds of up to 2.0GHz. OS updates to Android 6.0 which provides a better experience to enjoy 4K Ultimate HD video. 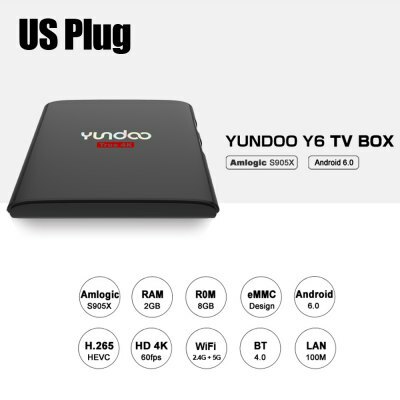 This TV Box comes with android 6.0 so you can expand your internal memory. It also has Kodi 16.1 installed with allt he addons you need.